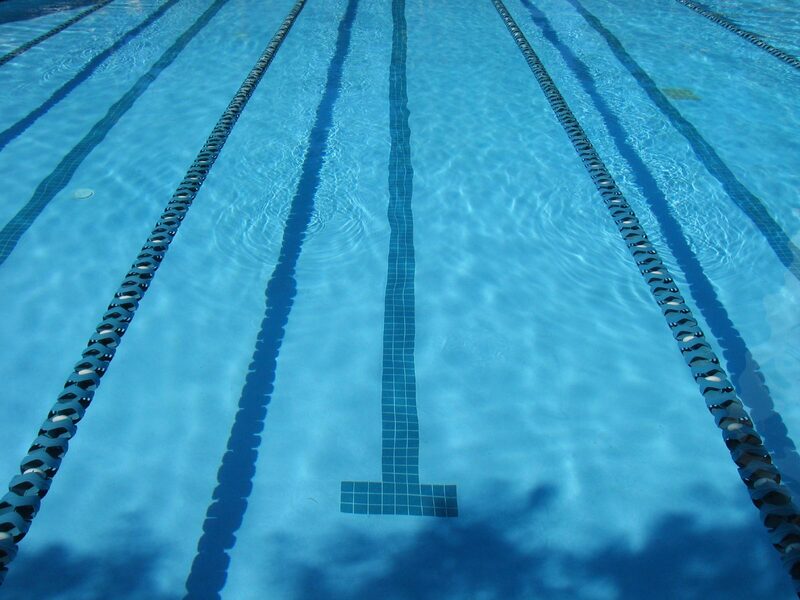 JFAC is assigned to Region A at Berkeley Aquatic Club. This is a Silver/Bronze meet only. Swimmers with gold times in an event will not be able to swim that event at this meet. Please accept/decline as to your availability to attend this meet.